The Financial Conduct Authority has launched a review to establish whether Aviva may have broken market abuse rules. 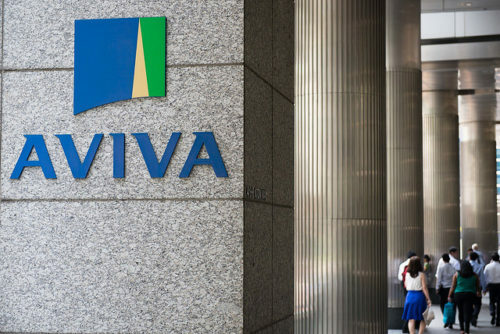 Aviva could face a regulatory probe over efforts to cancel £450m in preference shares. 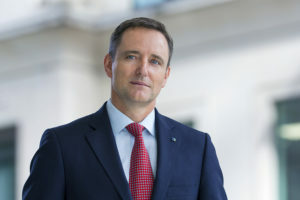 Aviva announced on 8 March that it intended to cancel to preference shares, and immediately faced a backlash in the press from shareholders. Last week the company signalled that it was rowing back on the decision. Andrew Bailey, chief executive of the FCA, said in his letter to Nicky Morgan, chairman of the Commons treasury committee that the watchdog would look at Aviva’s compliance with Market Abuse Regulation. 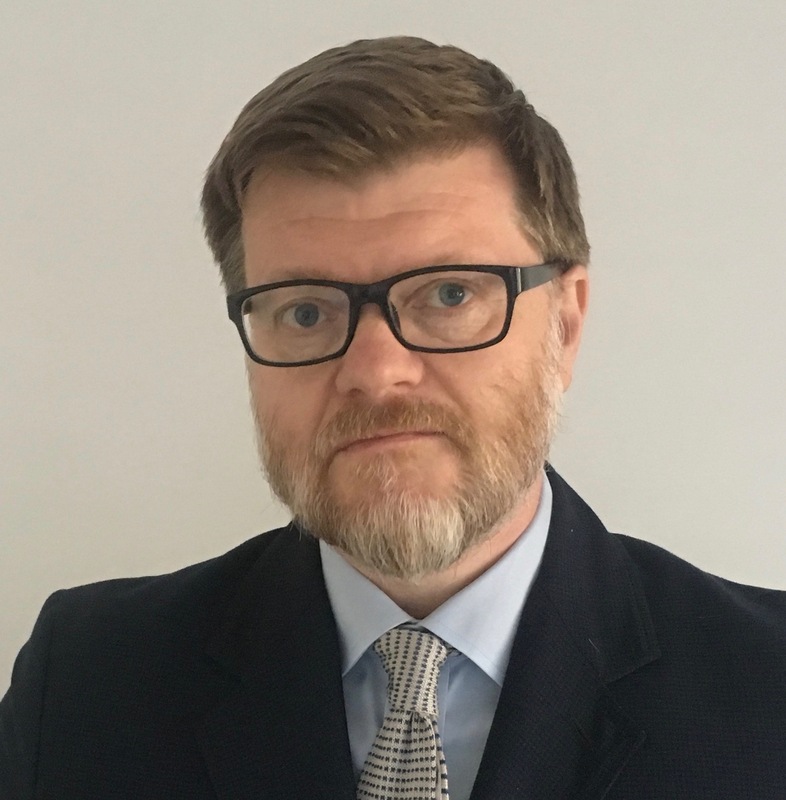 In a response to Bailey’s letter, Morgan issued a statement saying: “I welcome the FCA’s review of Aviva’s preference shares plan to establish whether market abuse rules may have been broken. Bailey added that legal changes to tackle plans like Aviva’s would be beyond his organisation’s powers. Despite vocal opposition from major shareholders leading up to Sports Direct's AGM, Keith Hellawell is narrowly re-elected as Sports Direct chairman. India's markets watchdog creates a committee tasked with producing a report on potential reforms to Indian governance.